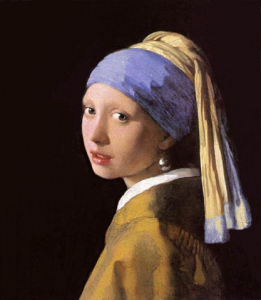 What SharePoint and Vermeer have in common? Yes, that’s right! What a Dutch painter has to do with a Microsoft server solution? In 1994, in the prehistory of Internet, a small company by the name of “Vermeer Technologies Incorporated” was creating a revolutionary web page editor with WYSIWYG capabilities and specially crafted for Internet Explorer. Their baby was codenamed “Pavilion” and later rebranded as “FrontPage” and it was launched in 1995. The Vermeer FrontPage also featured so-called “webbots” (common web functions such as counters, post senders etc) and “Server Extensions” that used CGI to enhance the web editing and publishing process. Sounds familiar? Those same “Server Extensions” are powering SharePoint FPSE (FrontPage Server Extensions) front-end, which is used when you open a SharePoint site using SharePoint Designer. 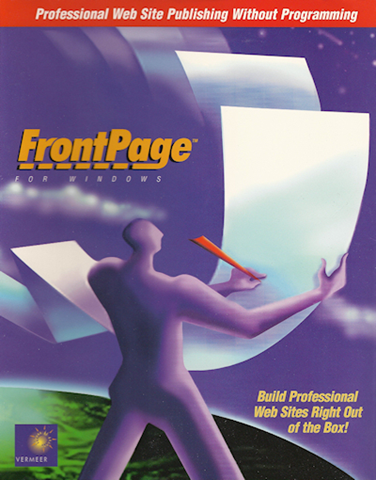 In 1996 Microsoft acquired Vermeer Technologies Inc. and relaunched FrontPage 1.1 as one of the key products in the ongoing browser war (ultimately won by Microsoft). The first incarnation of SharePoint (called SharePoint Team Services) used these extensions and they are now cemented into the architecture. You can find many traces of these origins, like “_VTI_BIN” folder in IIS, X-Vermeer-Content-Type header or “vti_” prefix in the metadata fields. Of course, “VTI” stands for “Vermeer Technologies Incorporated”.